HSP 499 is a culminating capstone experience for students in their senior year. 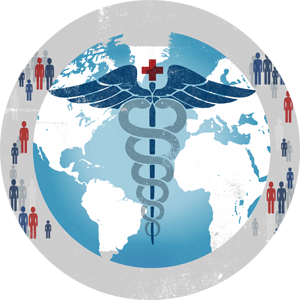 The course works as a seminar in which students integrate their coursework to develop, or critically analyze, a project that addresses health change. The course will consist of seminar sessions, smaller peer group meetings, and individualized tutorial sessions. Students will learn to critically and respectfully engage with the work of their peers and effectively communicate the results of their projects to a broader audience. Specifically, students will share their final program/evaluation with the class and members of the HSP Faculty of Record.